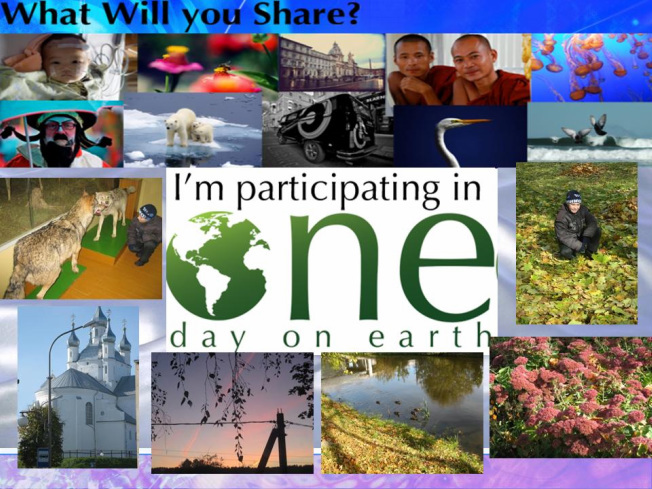 This year we have joined the One Day on Earth project (http://www.onedayonearth.org). 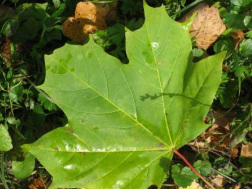 The goal of the project is to create an open shareable archive and documentary film of the world on October 10, 2010. The coordinators of the project hope to enlighten, teach and benefit humanity through global collaboration and inspired media creation in order to find a deeper understanding of life on this planet. On October 10 thousands of people from every nation around the world filmed their perspective and contributed their voice to the largest participatory media event in history. One day on earth showcases the amazing diversity, conflict, tragedy and triumph that occur in one 24-hour period. The participants include schoolchildren from different countries to Academy Award nominated filmmakers and charitable organizations. Our students documented the day with still photos and videos. We uploaded 10 photos and 12 videos on the One Day on Earth website. The video is about Pokrovskaya Charity Fair which was held on October 10,2010. 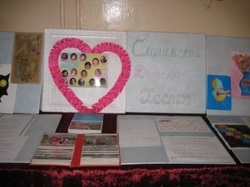 On October 10,2010 we organised Pokrovskaya Fair to raise money for Slonim Children's Hospice. We understand that the money we have raised is a little drop but we want to help the children who are suffering from life limiting illnesses. They need our love, understanding, compassion and caring.